LUXURY BOUTIQUE HOTEL in Andarawewa, Anuradhapura. On elevated platform. The hotel is built similar to an ancient city, it is extend on a 50 acre land. Unique feature of the hotel is that it comprises seven ultra luxury rooms with a individual pool, mini gym, kitchen and a large sitting area. These rooms have modern security systems which includes cameras to monitor the entrance. Ayurveda, which translates as life science, is Sri Lanka 's traditional herbal medicine and has been used here for thousands of years, as documented in ancient texts. There are many hospitals among the ruins of our ancient cities and all of these were Ayurvedic ones. Ayurveda is based on the natural cures contained in leaves, flowers, bark, roots and berries,from which are made various tonics, wines, potions, powders, poultices, pastes, pills, ointments, infusions and inhalations. Head Massage, Body Massage, Foot Massage, Steam Bath, Herbal Bath, Facial Massage and the relaxing Jacuzzi Bath in the new Spa area.All above is done by a qualified and well experience doctor. 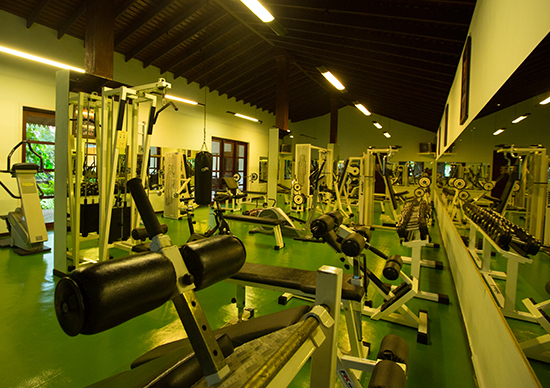 Start your day the right way; get your heart racing on our state of the fully equipped gym. 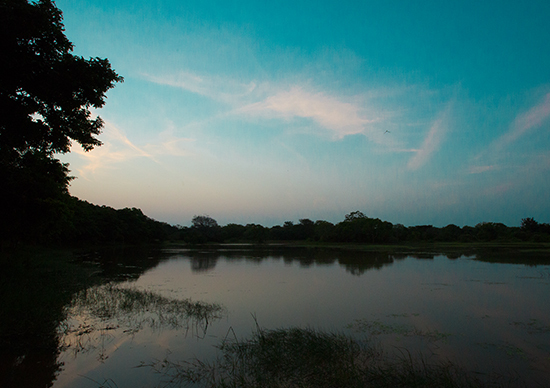 LUXURY BOUTIQUE HOTEL in Andarawewa, Anuradhapura . On elevated platform. The hotel is built similar to an ancient city, it is extend on a 50 acre land .Unique feature of the hotel is that it comprises seven ultra luxury rooms with a individual pool, mini gym, kitchen and a large sitting area. These rooms have modern security systems which includes cameras to monitor the entrance.